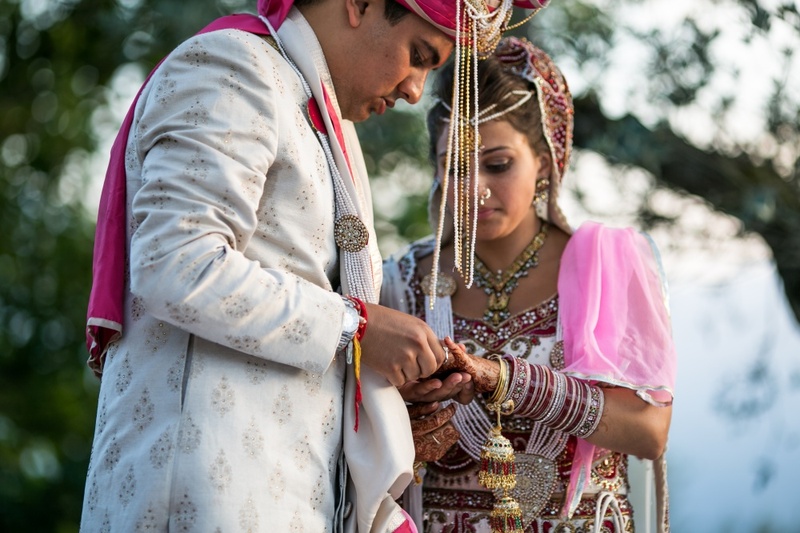 Big, colorful, joyful, traditional with a modern touch, the Indian wedding in Tuscany of Serena and Rohan was magic! 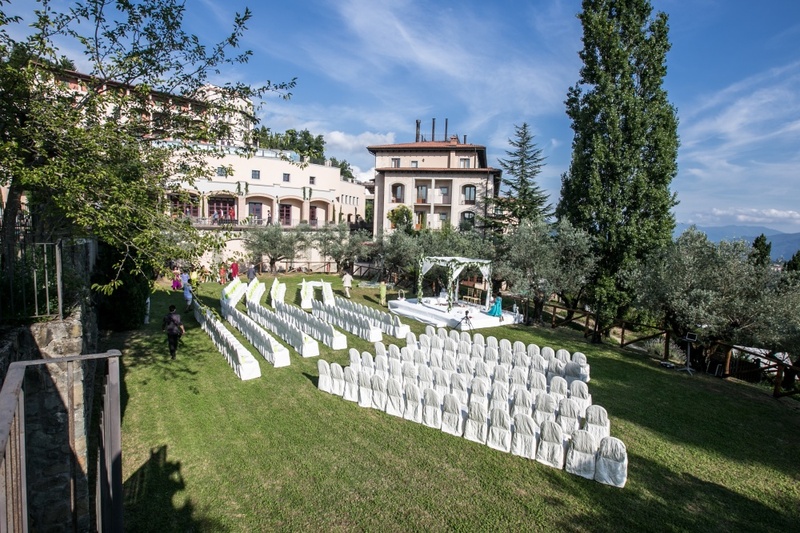 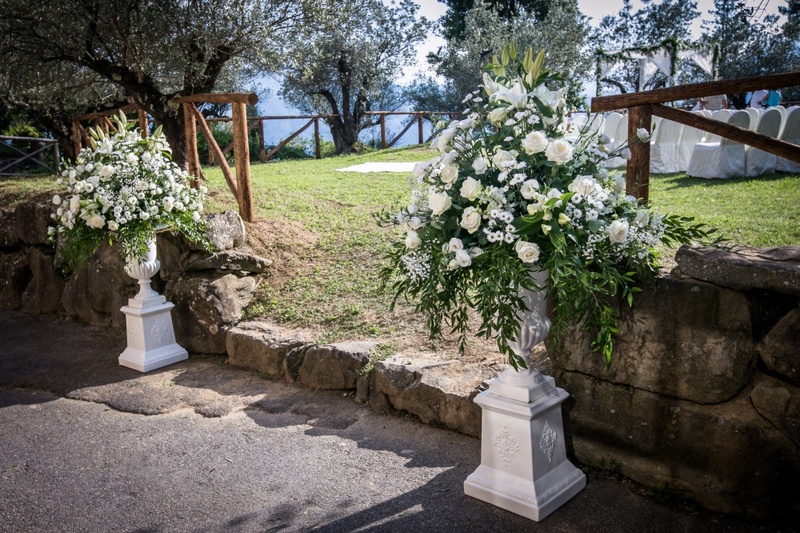 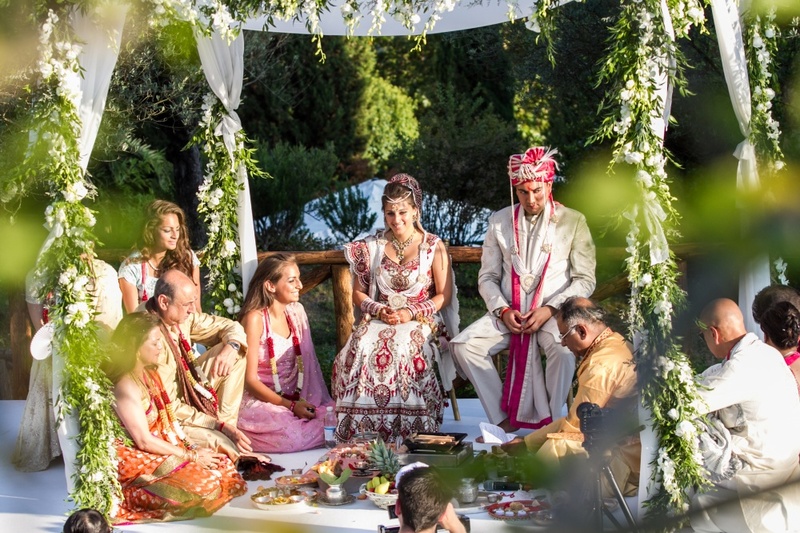 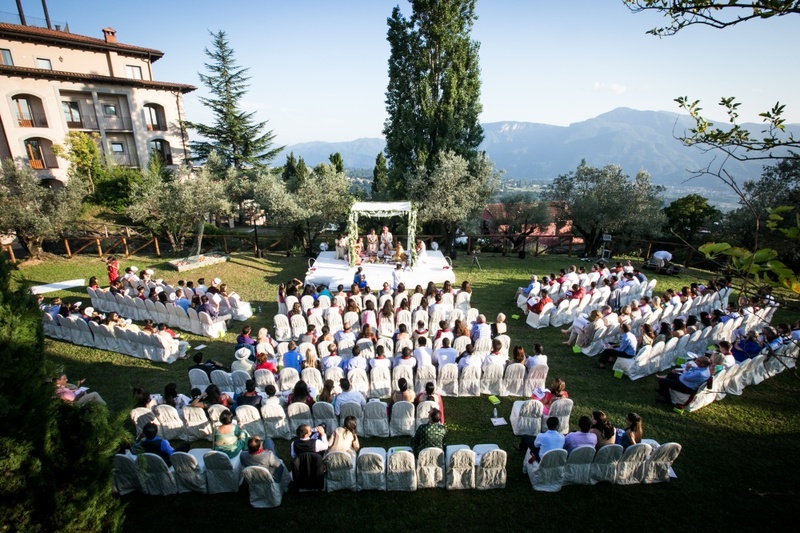 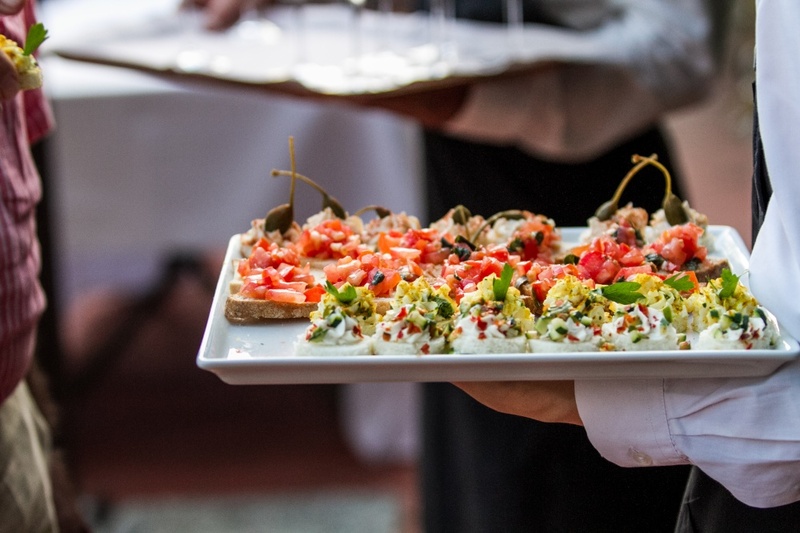 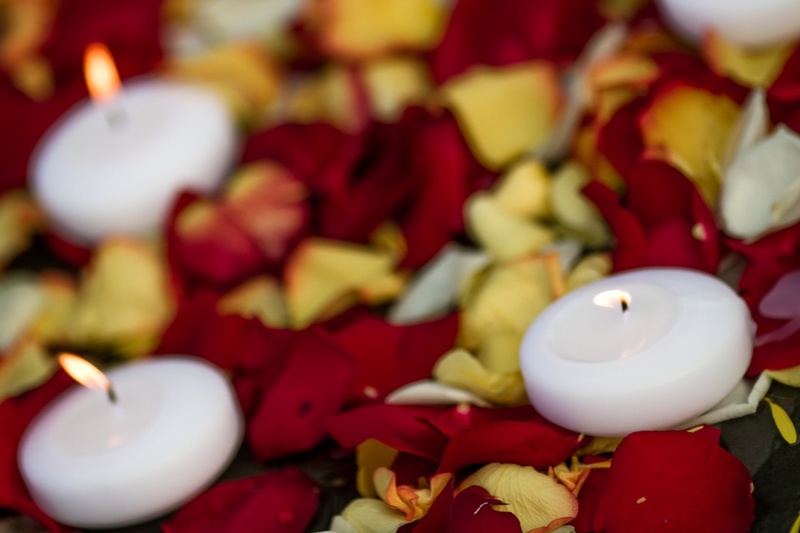 Both living in London, they wanted a traditional Hindu ceremony to honor their Indian origins, and choose to celebrate their most important day in a marvelous luxury hamlet in Lucca. 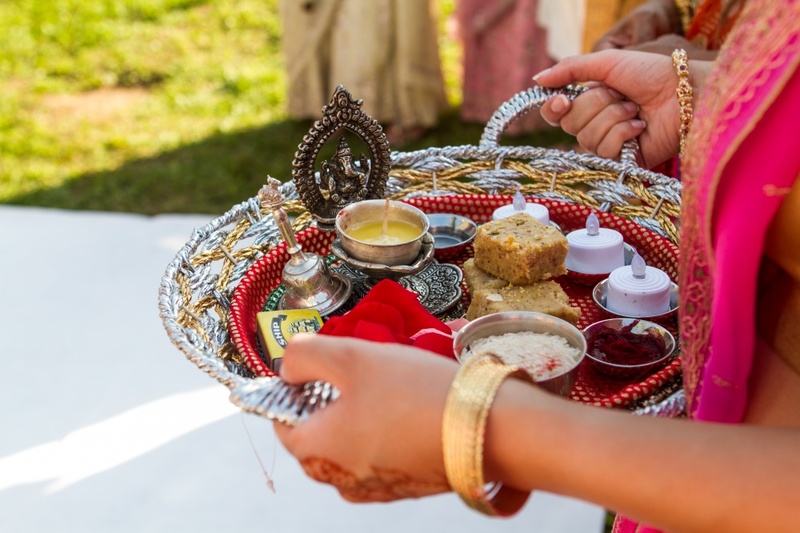 The day before a wedding was a celebration day too: the girls gathered on the terrace of the hamlet to enjoy the Mehndi moment. 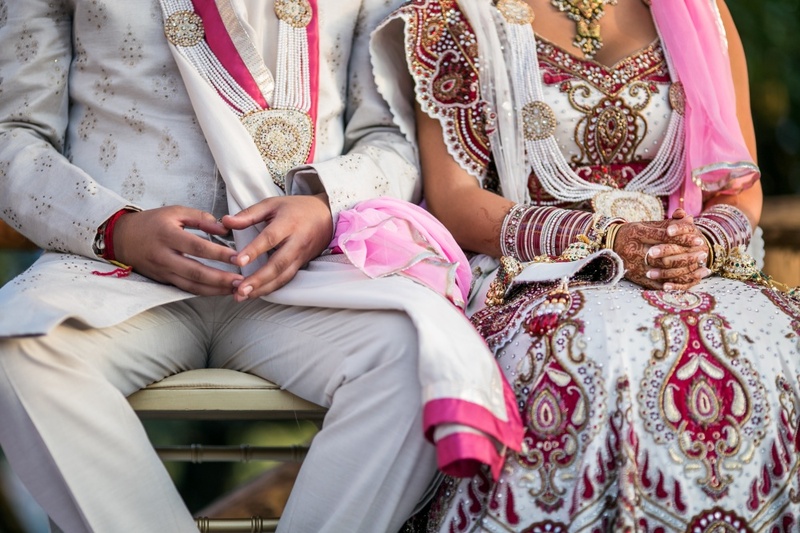 This is a chance for the girls of the family to stay all together, talk, sing, and let the Mehndi girl cover their hands with henna tattoos. 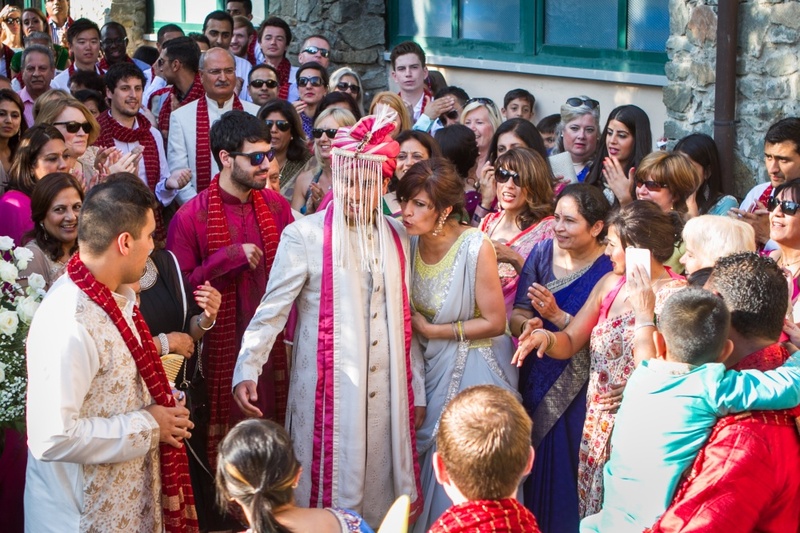 On the day of the marriage, the Groom reached the ceremony setting surrounded by his family, creating a noisy and joyful procession (Baarat). 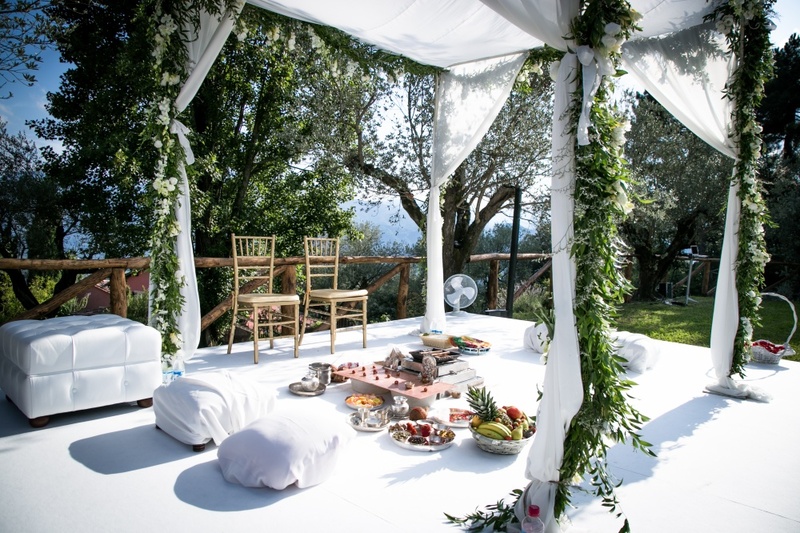 The Mandap was placed in a garden and adorned with all the elements necessary for a Hindu wedding, the atmosphere was intense and filled with emotions, all around the Tuscan countryside offered the perfect frame for such a special moment. 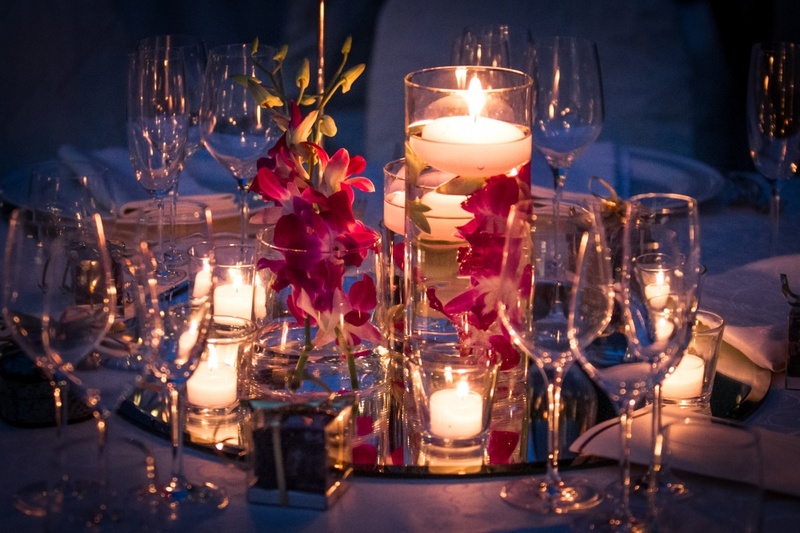 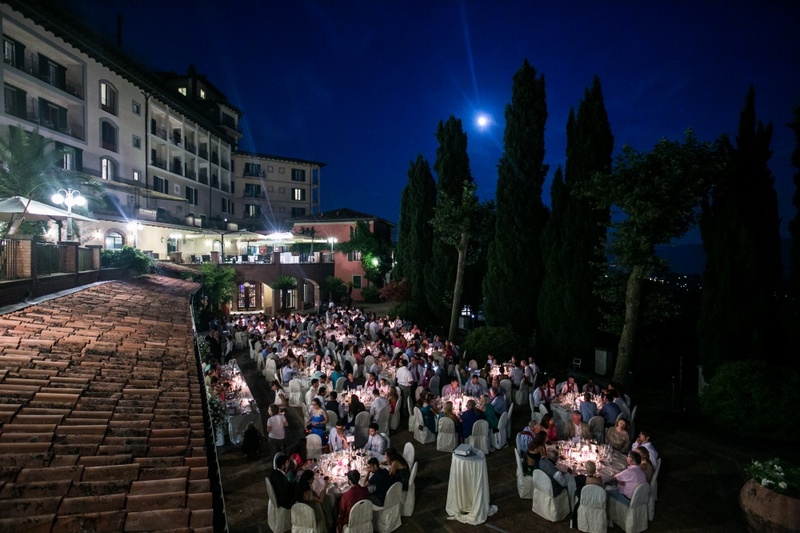 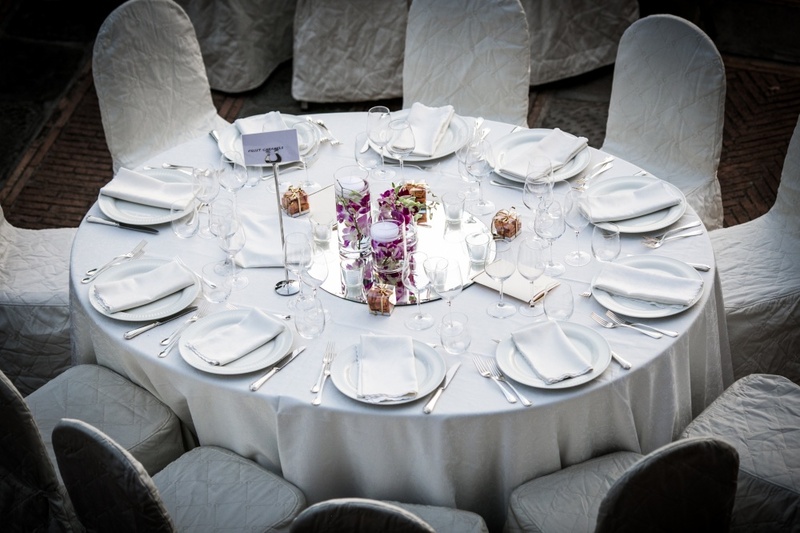 After this the party began with a rich aperitif on the terrace and continued with the dinner in the courtyard, where the 200 guests sat around 22 round tables decorated with purple orchids and floating candles and tasted a superb dinner with lots of different menus to satisfy every need and request. 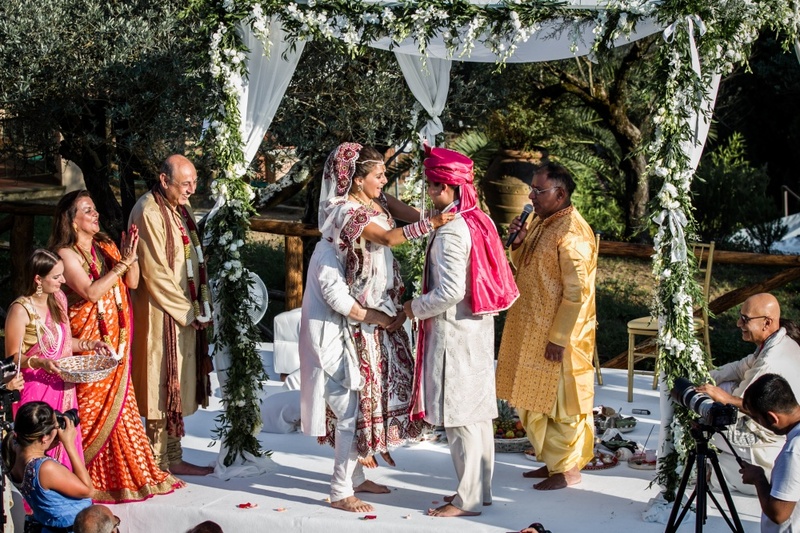 The day concluded in the disco near the pool area, music, dancing and singings, drinks and laughs, the perfect way for this amazing Indian wedding in Tuscany to be concluded.